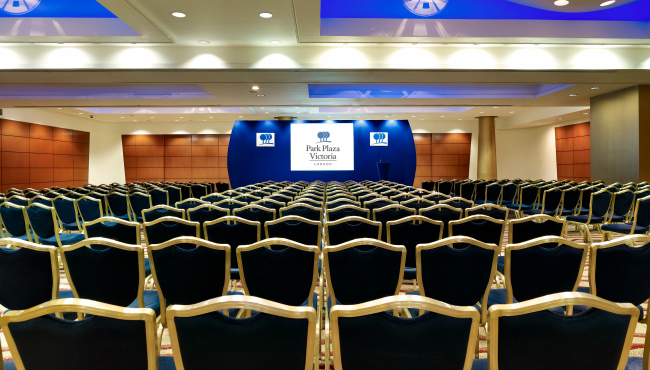 Located just 30 minutes from Gatwick Airport, Park Plaza Victoria London offers top-notch, versatile conference space. 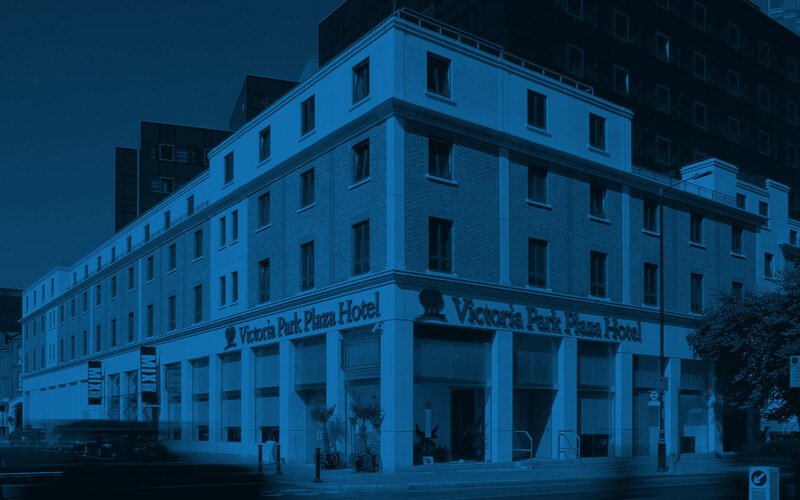 Our soundproof, dedicated conference centre can accommodate up to 300 people in the Victoria and Beatrice Suites. 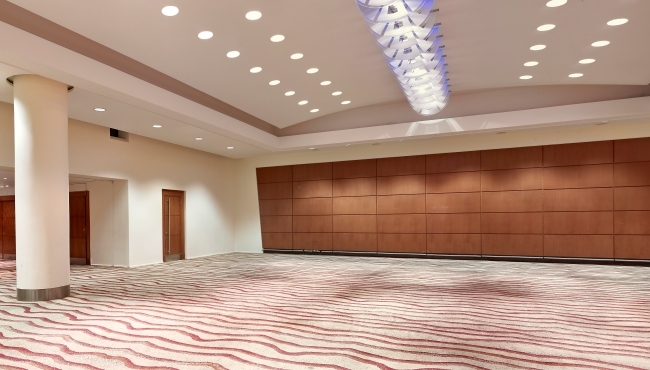 For your convenience, the exhibition area includes heavy-load car-lift access. 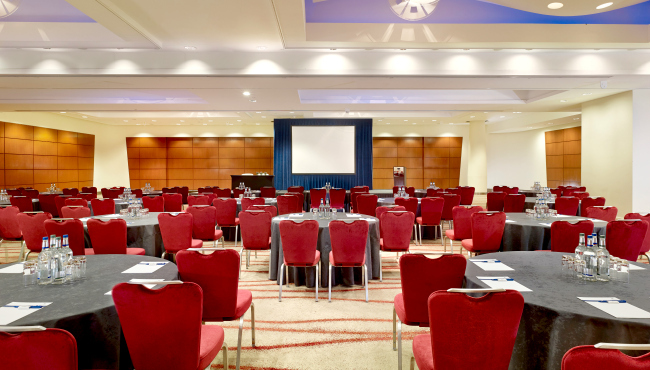 Conference attendees can take advantage of our business centre, complimentary Wi-Fi and the latest audiovisual equipment, including intelligent lighting systems. 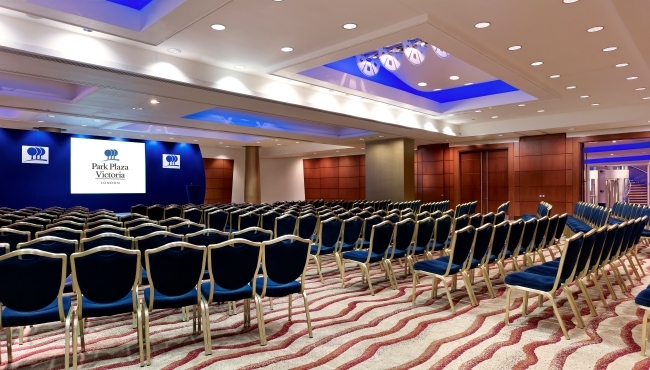 If you need assistance, our on-site audiovisual staff can provide expertise. 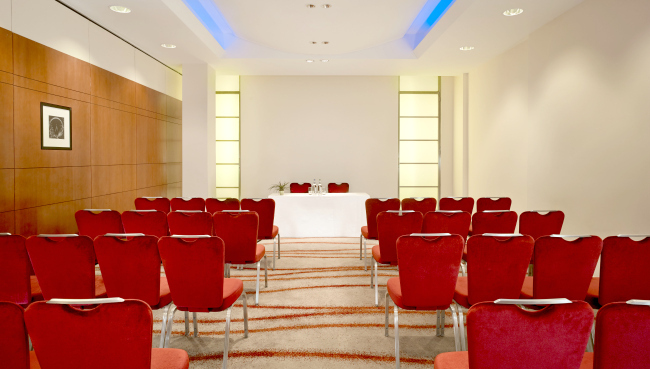 Located on Conference Level 2, the Albert Suite can be divided into three smaller syndicate rooms, and the spacious Edward Suite can be divided into seven separate spaces. 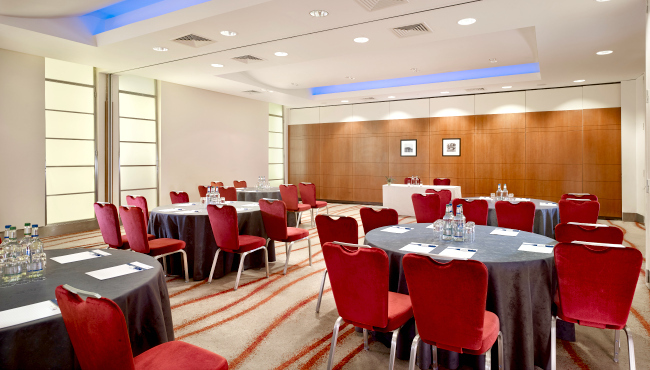 Each room can suit a range of conference styles and sizes. 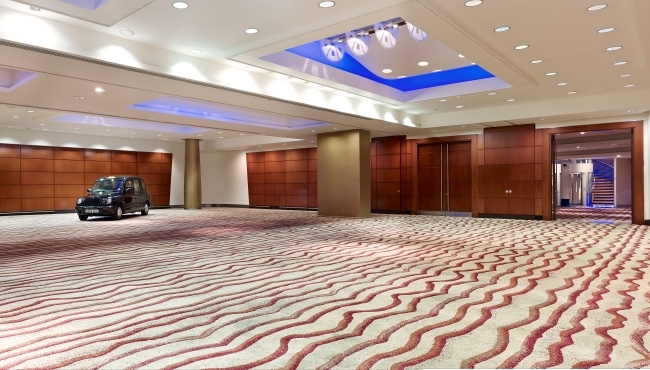 You can enjoy first-class catering in the foyer areas or syndicate rooms. 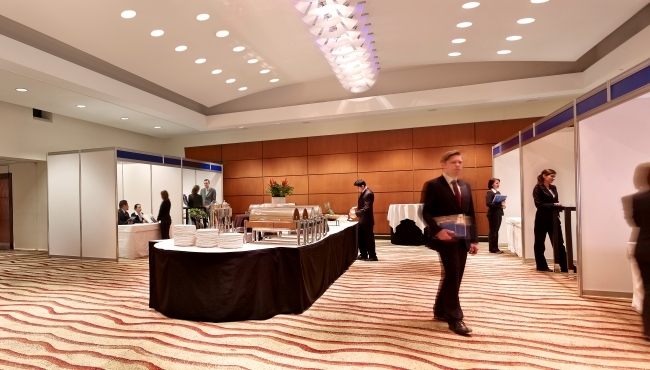 Choose from a range of lunch and dinner menus available with your delegate package.